A few things have been bothering me about the way that science communication, especially online, has changed over the past few years. Twitter. We created a monster. 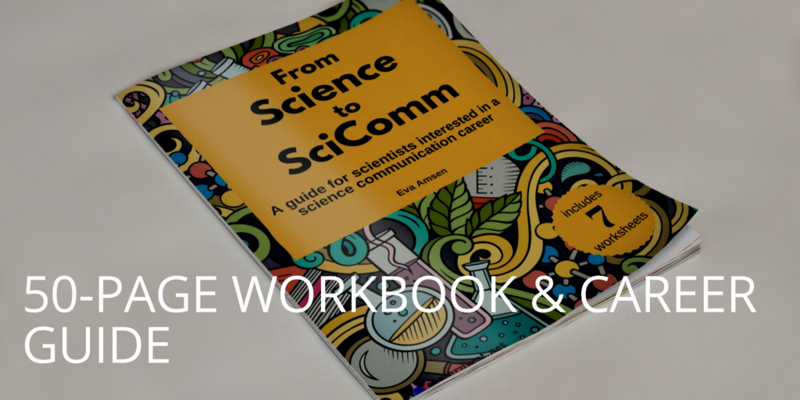 On the one hand it’s an amazing medium to reach out to non-scientists and scientists alike, and a great way to meet people across the world with similar interests, and a tool I will continue to recommend for anyone going into science communication. On the other hand, it’s the noisiest, loudest, and most distracting thing ever. Twitter is like the kids that talk all through self-study time and you can’t reasonably ask them to shut up because they are actually talking about relevant things, but you’re in the same room and want to quietly reflect once in a while without being swept up in discussions about politics, diversity, funding, and other issues related to science. Sometimes you just want science without context or discussion. Maybe I just need to unfollow everyone and start anew. “Us versus them attitude”. I am trying to build a career around understanding and improving the space in which science happens. I want to help young researchers build a positive career image, help researchers share their work, fight the very strange restrictions that are currently in place for some scientists, help researchers communicate their work fairly, help all people understand how scientific evaluation works, encourage artists inspired by science, and more such things. That’s not a career with a fixed path or constant funding. 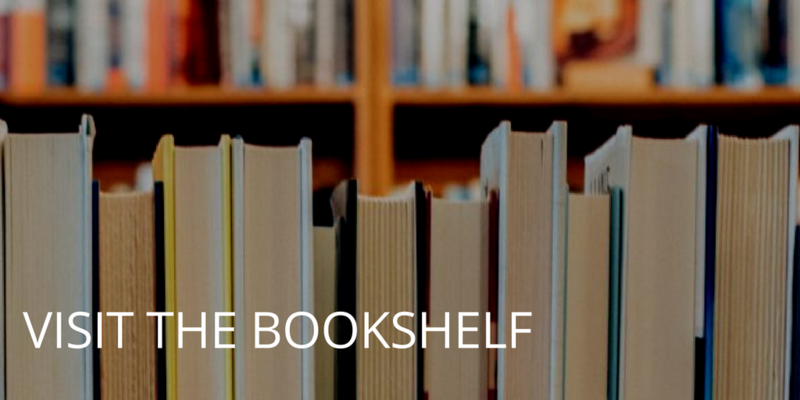 The best way to learn how things work behind the scenes is to get behind the scenes, and to work for funding agencies or for publishers or to try working with the media. But when I do these things, some people make me feel that because I no longer work in a lab, I am now vastly inferior to people who still actively do research. Or they assume that if I work “full-time” for a company, that a company literally owns me 100% of the time, 24/7, and that I have no own ideas and opinions. They still complain about the things I’m trying to fix, but in the end they’d rather stay in a miserable system than acknowledge that non-researchers (often former researchers) might be able to help. This very same attitude is why a lot of graduate students are afraid to leave research. I can tell them about all the great jobs they can have, but in the end I can’t deny that there still is a stigma. The idea that we have to be serious all of the time. This is something I’m really struggling with at the moment, and is related to the point above. I used to be able to be silly and sarcastic, and over time I started to feel as if science can only be communicated very directly and very seriously. There is one style of writing for scientists, and another style of writing for a general audience, and another style of writing for kids, and everything should always look the same and be of standard length and should be illustrated with graphs or photos or pastel water colours. Nobody actually explicitly says this, but I see it. I see bloggers writing in either “review article style” or “newspaper style” on their blogs, thinking that this is the correct way to run a science blog. There is no correct way! Make a comic, make a video, write a parody, a poem, a play, a song. Unless someone (a journal style guide, a funding application form, a newspaper editor) is imposing boundaries on how you communicate science, there really are no boundaries*. I can’t change THING 1 and THING 2 all by myself, but I can try to be a bit more relaxed with THING 3. 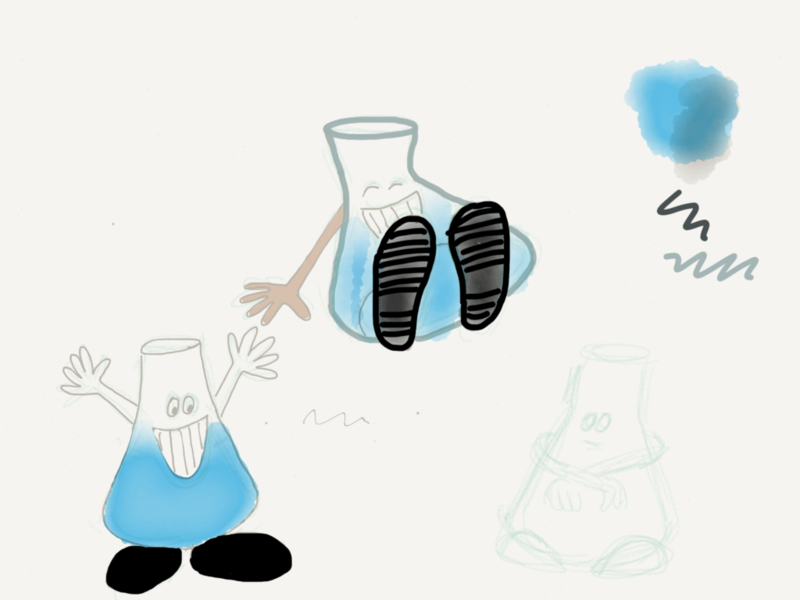 Here are some erlenmeyer flasks I drew. Communicating about and reflecting on communicating. Yes, I know that’s some people’s entire job, but just leave it to them and let everyone else get back to just communicating. And yes, that includes me. Done now (footnote aside). But I think in the end it depends on how willing you are to be misinterpreted or ignored. People like what’s easy! Is that what you want to give them? Incidentally, when I brought up the lack of formal experimentation in science writing on Twitter, most writers just plugged their ears and shrugged. Someone (I’m forgetting – at Wired?) suggested that they incorporated new experiments into their science writing which does count as “different” – but other than that there doesn’t seem to be anyone trying distinct formalisms.